The parish was in the Stickney sub-district of the Spilsby Registration District. The Anglican parish church is dedicated to Saint Luke. In 1853 a new chancel was erected and in 1855 the rest of the church was restored. The tower was partly pulled down in 1887, but was rebuilt in 1900. The church seats just over 430 people. There is a photograph of St. Luke's Church on the Wendy PARKINSON Church Photos web site. Here is a photo of the church, taken by (and copyright of) Norma CLARE. The Anglican parish register dates from 1564. 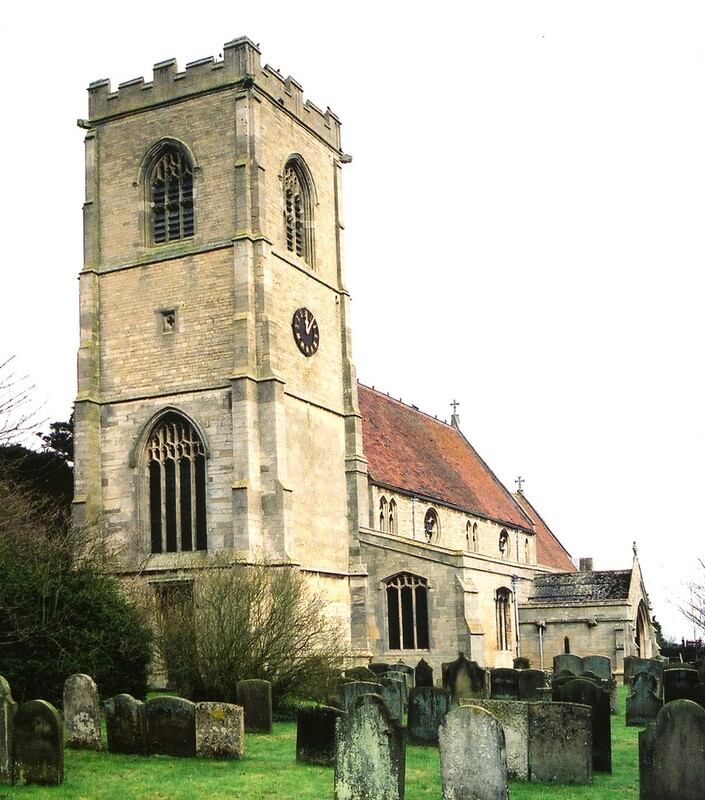 The Lincolnshire FHS has published several marriage indexes and a burial index for the Bolingbroke Deanery to make your search easier. The Wesleyan and the Primitive Methodists both had chapels here. For information and assistance in researching this church, see our non-conformist religions page. 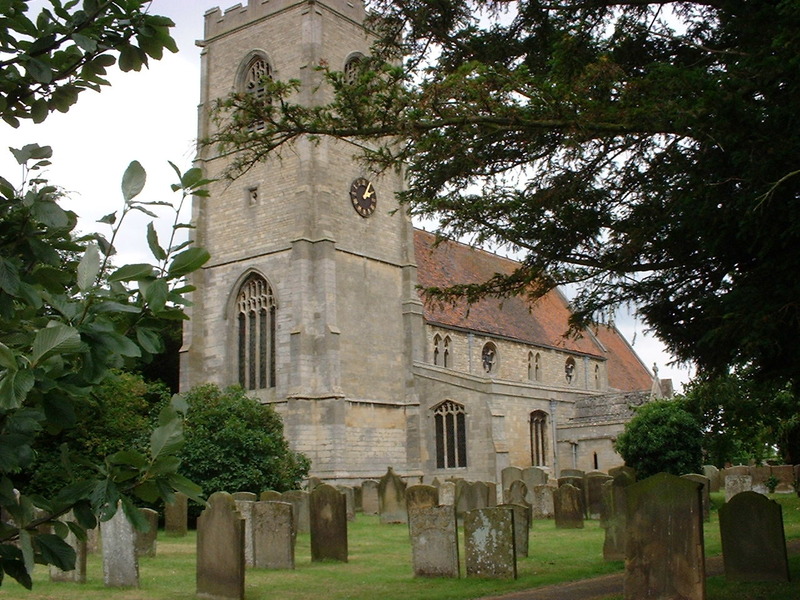 Stickney is both a village and a parish in the Fens on the road between Boston and Spilsby, about 2 miles east of New Bolingbroke, 9 miles south-west of Spilsby and 8.5 miles north of Boston. Stickford parish lies to the north and Sibsey parish to the south. The parish covers just over 2,090 acres. By automobile, the village is on a road (the A16 trunk road) that runs from Spilsby south to Boston. In 1866, the Coltman Lodge of Grand United Orders of Odd Fellows was established in the village. In 1842 the Nag's Head Public House was being run by Charles DOULMAN, and in 1868 and 1872 it was being run by Edward DODDS, but we don't see it in later directories. In 1881, Mr. John SHORT operated the Post Office, the Money Order Office and a Savings Bank. He had been born in Binbrook circa 1834. In 1930 the Rising Sun Public House was being run by Frank THOMPSON. This establishment opened after World War I and is still in operation. David HITCHBORN has a photograph of the Rising Sun on Geo-Graph, taken in 2007. The Rose and Crown Public House on the main road has been around for over 100 years. At last report (2012) it had closed and was for sale. 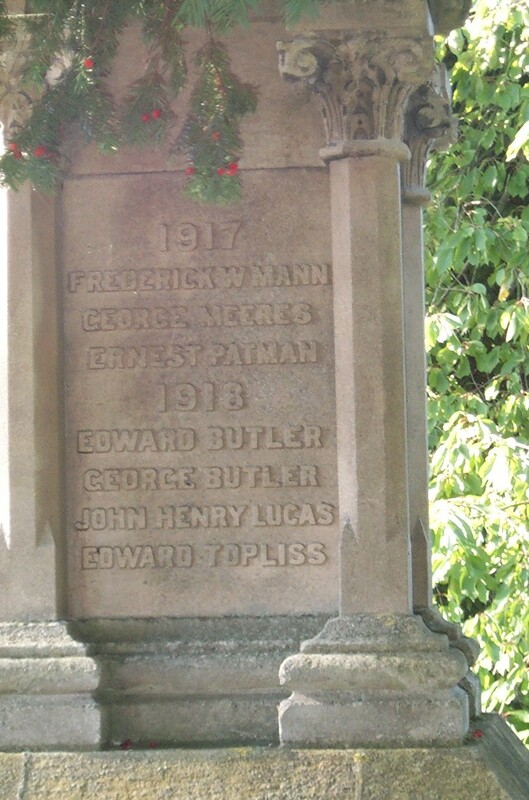 Joseph FOWLER, above, was born in Thorpe, LIN, circa 1833. The national grid reference is TF 3456. You'll want an Ordnance Survey #261 Explorer map, which has a scale of 2.5 inches to the mile. 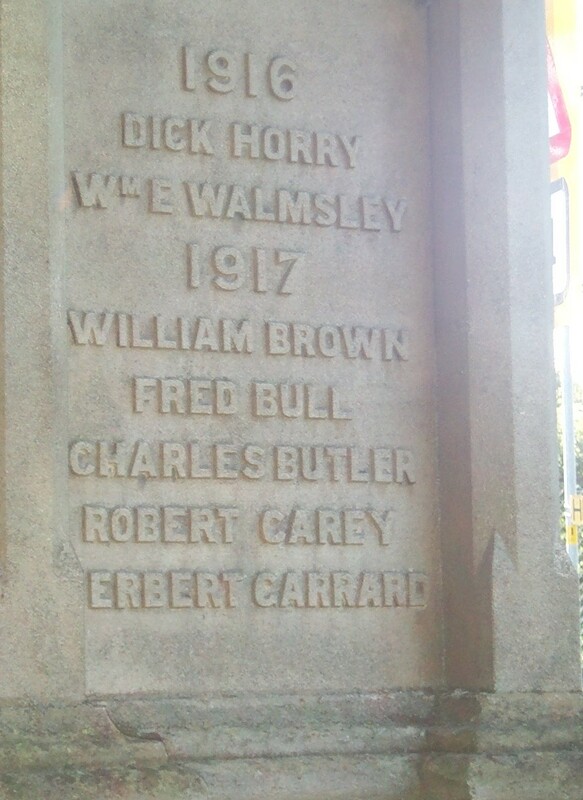 For a photograph of the Stickney War Memorial and the list of names on it, see the Roll of Honour site. The parish was in the West division of the ancient Bolingbroke Wapentake in the East Lindsey district in the parts of Lindsey. 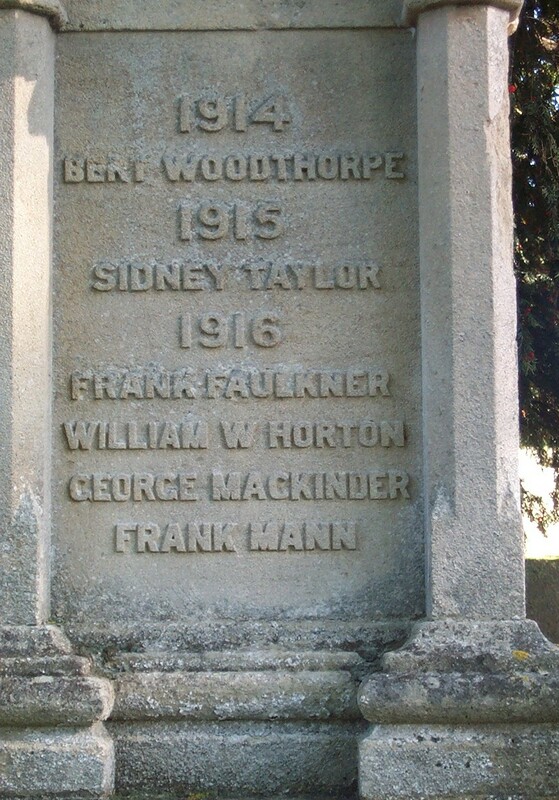 The parish was also in the Soke of Bolingbroke. Kelly's 1913 Directory of Lincolnshire reports, perhaps erroneously, that the parish was in the South Lindsey division of the county. In 1552, William HARDY left a yearly rent charge of £1 6s. 8d. for the poor of the parish. In 1583, Richard BRUSTLER left a yearly rent charge for the poor of the parish, as did William JOITSON, Thomas BISHOP, Daniel SULTER, William STRAWSON, Edmund COCKER. In 1811, the Rev. John ROBINSON left an endowment of £29 for four poor women of the parish. Bastardy cases would be heard in the Spilsby petty session hearings every other Monday. In 1856, the William SOULBY left the interest on £400 to assist poor women in the parish. This was added to John ROBINSON's contribution (above). William STEEPING left a house and land to the poor. A Free School was founded here in 1678 by William LOVELL. The school was enlarged in 1879. In 1881, each child paid an annual fee of £1 to the trustees of the school. Click here to send any questions and/or comments about this site to the Lincolnshire County Coordinator.